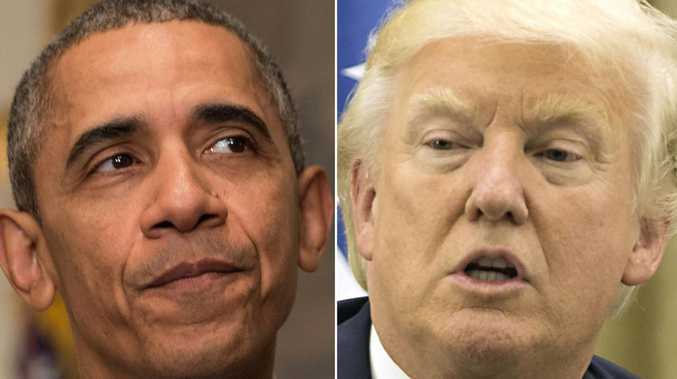 Former US President Barack Obama has suggested that Donald Trump and “mummy issues”. Former US president Barack Obama has slammed Donald Trump and suggested his successor has "mummy issues". Mr Obama made the comments at an Obama Foundation summit in Chicago. He said fixing issues around climate change, education and agriculture are not that hard but that there is an unwillingness to do so. Without mentioning Mr Trump by name, Mr Obama said "the reason we don't do it is because we are still confused, blind, shrouded with hate, anger, racism, mummy issues." "What prevents us from implementing most of the things that we would probably collectively agree would make the world better is not the absence of technological solutions, it's because there are humans involved and that the dynamics of the society," he said. "Do we care about these kids? Because maybe we don't … They look a little different to us." 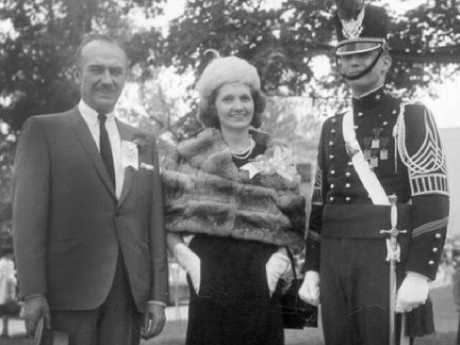 Mr Trump had a complicated relationship with his mother, Mary MacLeod Trump, who died in 2000. "So much of what I've done and so much of what I've become," is because of her, Mr Trump has said. However, despite him calling her "fantastic" and "a great beauty" in past interviews, it is his father's picture which sits in the Oval Office - not hers. Mrs Trump was reportedly embarrassed by her son, especially in the 90s towards the end of her life as his affair with Marla Maples and failing businesses became tabloid fodder. "What sort of son have I created," she famously said to his ex-wife, Ivana Trump. Mrs Trump was reportedly more absent from the life of her children then her husband, Fred, with childhood friends of her children saying they saw more of the housekeeper then they did of her. Mr Obama has been relatively quiet on Mr Trump since he left office. However, leading up to the recent midterm elections he started to be more critical of his successor. Mr Obama went on to say at his Obamathat he was still hopeful of better things to come for the United States. "The thing that inspires me whenever I come to these gatherings … is that this generation behind us is smarter, more sophisticated, more tolerant, more welcoming, more innovative, more creative, certainly than I was," he said. "I'll go ahead and speak for my whole generation, I think. Y'all are ahead of the curve. And you're no less idealistic, in some ways, you're more idealistic. "And you feel a greater sense of urgency about wrongs that need to be righted," he said.